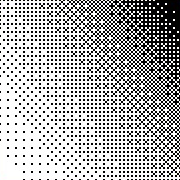 Dithr lets you recall the glory days of 1980s and ’90s computer graphics by snapping photos and videos using common pixel patterns and color palettes of that era. Modern screens and printers can reproduce millions of colors, making for mostly smooth display of colorful images. But in the early PC days, only a few colors at a time could be rendered, creating the need for color-reduction techniques to get the best results out of limited technology. 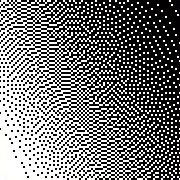 “Dithering” (also known as “halftoning”) is an umbrella term for various methods of simulating intermediate colors by sprinkling dots of “pure” colors in different patterns. Free download gets you a fully functional app for snapping and editing still photos. Add video recording capability for $1.99. 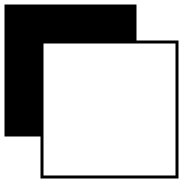 Each pixel randomly chooses the nearest lighter or darker color similar to the original pixel color. This results in a “static” effect which loses a lot of detail on still photos but is pretty cool in video form. 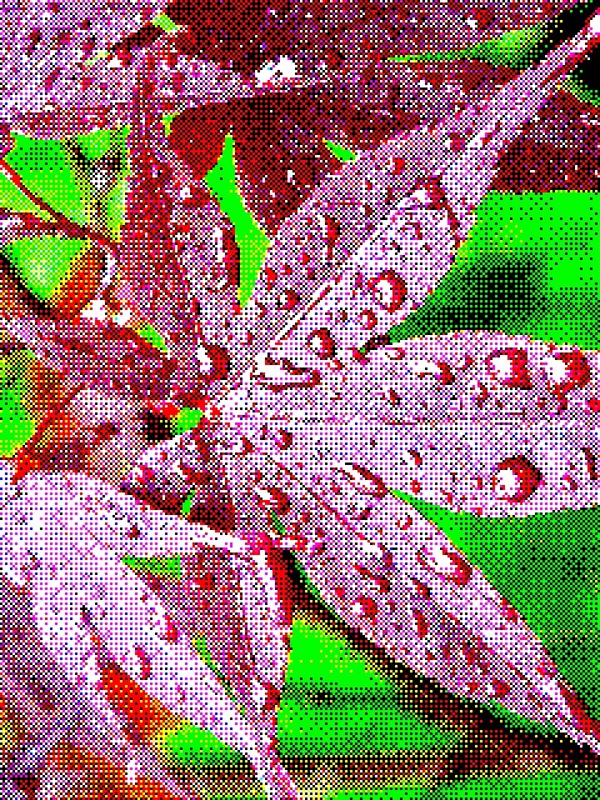 This classic algorithm gives a “cross-stitch” appearance and is very fast to calculate, so it’s great for video. This more advanced technique creates a much more “organic” look and does a good job at representing smoother color transitions. Since it is much slower than the other filters, Floyd may not work for live video at high resolutions. Take a look at our Support page, or shoot us an email at dithr@chrislewis.codes. Dithr is on Twitter, Instagram, Facebook, and Flickr. Post your pics with hashtag #dithr! The original palette. Not much needs to be said about it! 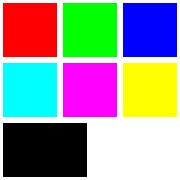 A simple palette of the six basic “full value” colors—red, green, blue, cyan, magenta, yellow—along with black and white. This algorithm goes through your image (or live camera frame) and picks out 16 representative colors from the image. A “special effect” mode that lets you tap any spot in your image and highlight that color, graying out everything else. Great for turning mundane scenes into dramatic artistic statements! Dithr was coded and designed by Chris Lewis. 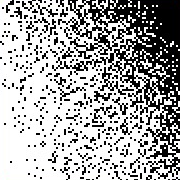 Stephen Coles had the original idea for a dithering and color-paletting app; without him this would never have happened! Many thanks to my beta testers: Stewf, Nick, David, & Frank. The font used on this site is Output by David Jonathan Ross. Use good fonts, and pay for them! “App Store” and the iPhone image are trademarks of Apple Inc.